Yes, for sure true friends are hard to find and nowadays there are very few people who are able to set an example of a true friend. A true friend is one who is always next to you in your thick and thins due to which friendship is the only ship that never sinks just because it is precious. Once you find your true mate soul, do preserve your relation by giving it a popular friendship sign. 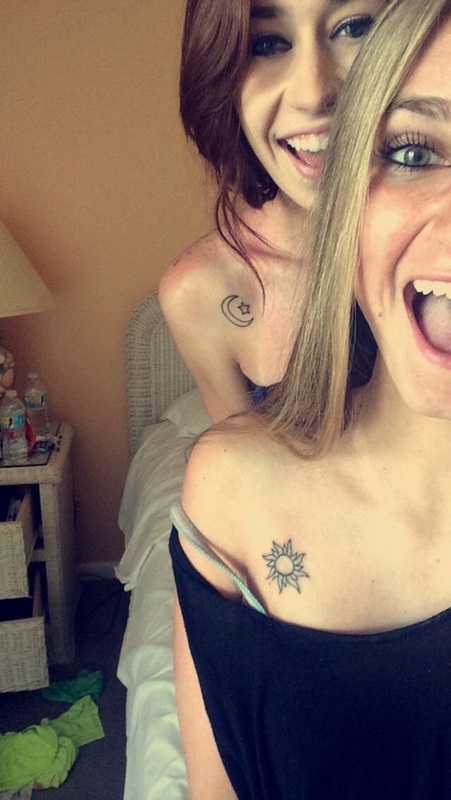 We have gathered the most popular top 10 friendship symbol tattoos for all the besties. Sometimes friendship cannot be expressed in words and we need a special sign or way to express it. So a decision to ink with the top 10 friendship symbol tattoos is not a bad idea. It is proof that your friendship won’t fade away with time but actually gets stronger with time. So what sign you selected as a permanent declaration of strongest friendship bond? A best friend is the one who is your soul mate and the bond between you two deserves recognition. He/she stays by your side until you turn hair grey. 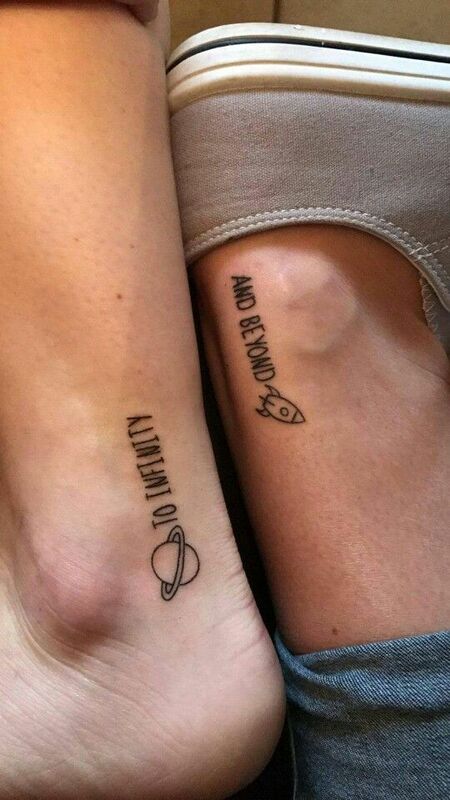 Tattoo pattern like To infinity and beyond is a reminder that we are not alone and no matter what happens friends always stay by your side. Such friendship surely deserves a sign as a celebration. 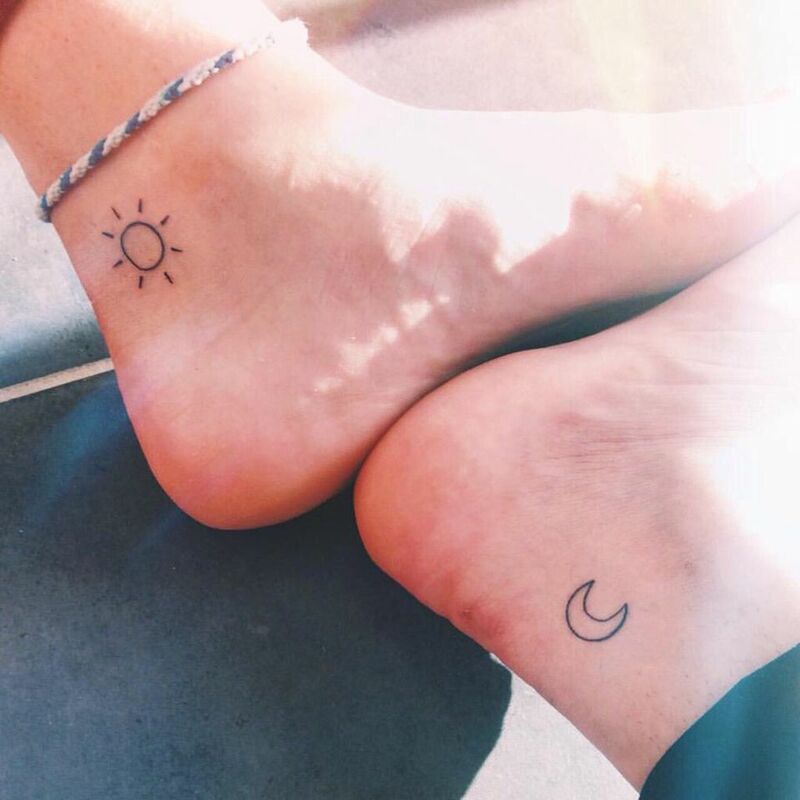 The tattoo design sun and moon is one of the best friendship symbol tattoos. It depicts that friends complete one another. Both signs sun and moon, complement each other. Celtic knot is a sign that depicts infinite love, loyalty, and eternal friendship. It is surely a great and intricate pattern. 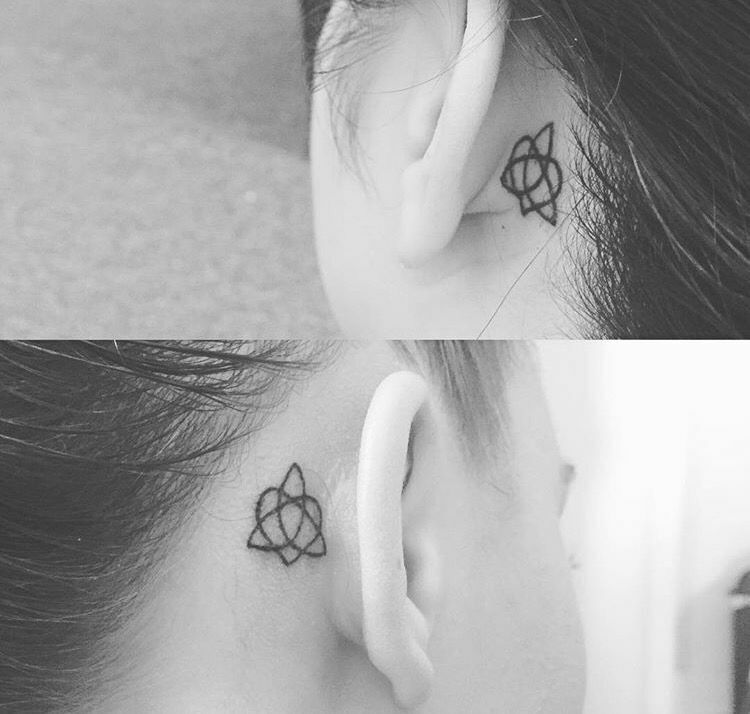 Celtic knot shows the love between best friends who own a special place in heart and bond that will never ever break. Chinese friendship symbol is very popular and adored by almost everyone. However, very few people can understand the real essence of it, so only best friends can understand what the symbol actually means. 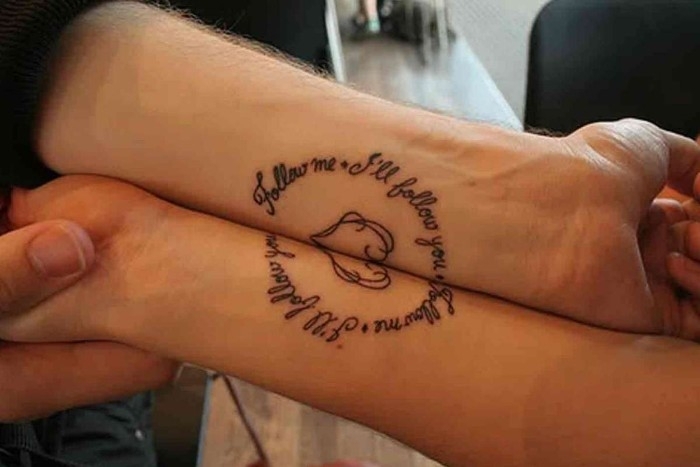 If you are looking for a cute, adorable and innovative tattoo, Follow me-I’ll follow you is the best friendship symbol tattoo. 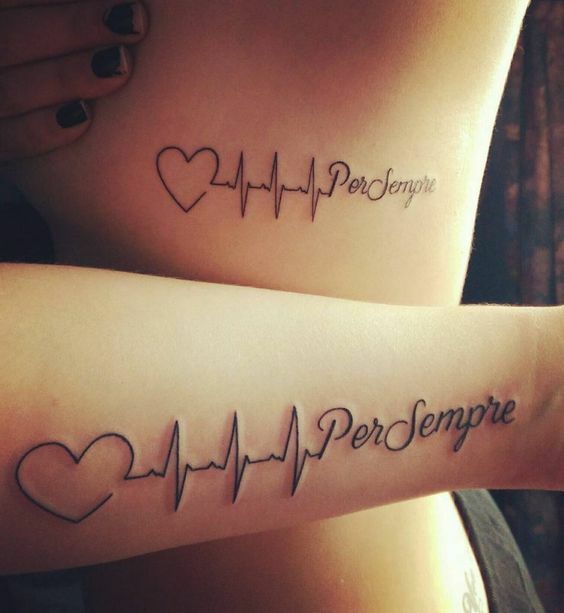 The matching tattoo goes best even if placed individually but once the tattoo is put together, it completes a heart sign depicting “I`ll be with you everywhere ”. 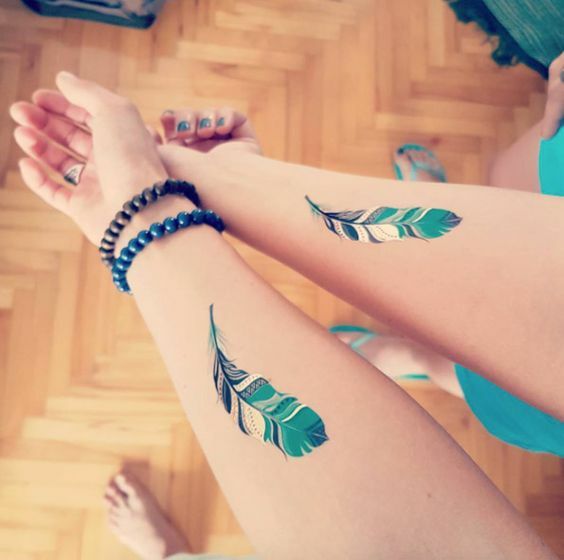 Feather pattern is very popular as a tattoo. 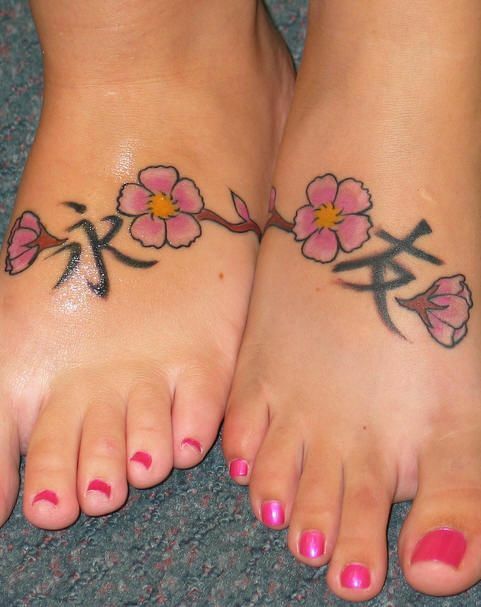 It can be inked on forearm, wrist, ankles, and a foot or even on neck or shoulder. They do have the same meaning but are ink according to the need in different size, and shapes. Feather is associated with Native Americans and symbolizes courage and strength. Friendship holds two important traits courage and strength to endure challenges all through life. 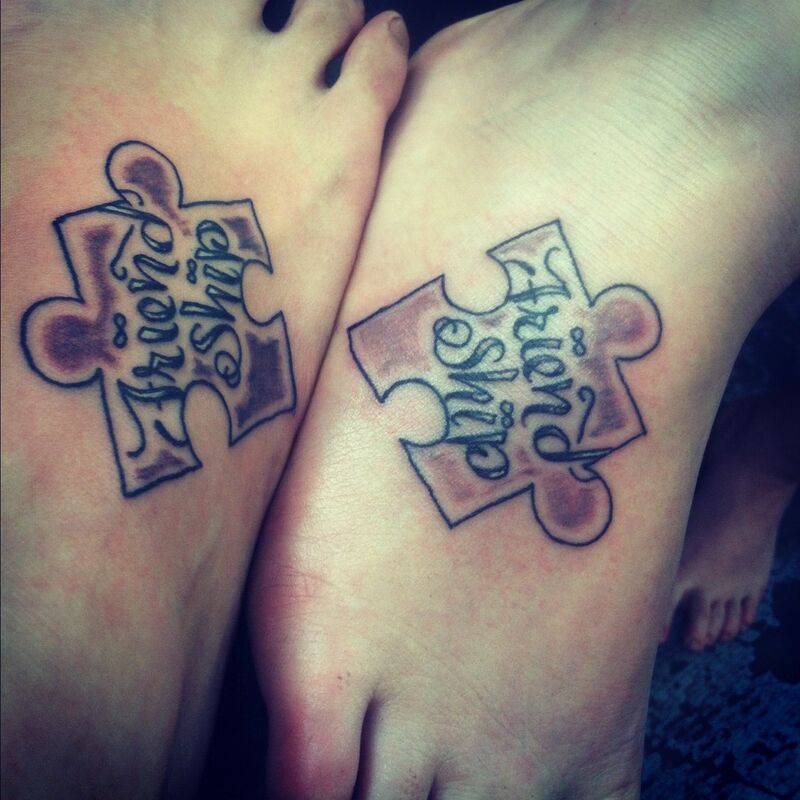 A puzzle piece is surely an excellent idea to express the bestie that you complete me. The puzzle can be incorporated with a variety of objects including key, lock, bird and much more. The meaning can easily be understood through pattern which shows that your bestie is supported at all times and you both enjoy the lifestyle and company. 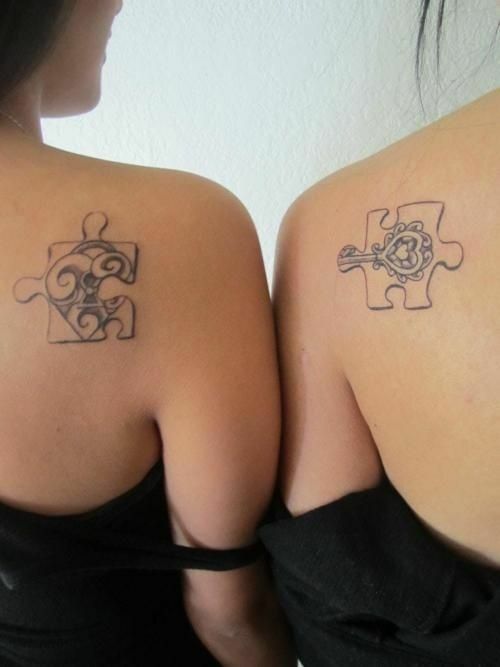 It is surely similar to the yin-yang tattoo which complements how you two fit together in a perfect picture. Heart with a lifeline is a small and subtle pattern that can be inked on wrist or on the neckline. 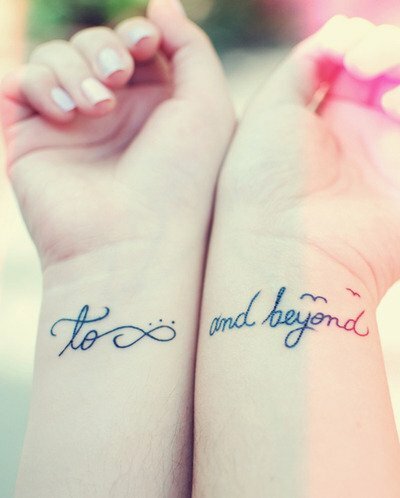 It is surely an artistic tattoo that shows that your bestie is a lifeline or a heartbeat to you. It expresses a strong friendship connection between friends. Yes, pinky swears these days do seem old but it surely relates to a friendship that is strong and real. It looks cute on a wrist, arms, hands or on ribs. The pattern shows that you will try your best to upkeep all promises and will be with your friend all thick and thin. There would be no teenager or an adult who is not a fan of comedy serial F.R.I.E.N.D.S. The all-time favorite season gives best laughs. It shows that friendship is forever and friends will be friends no matter what happens. 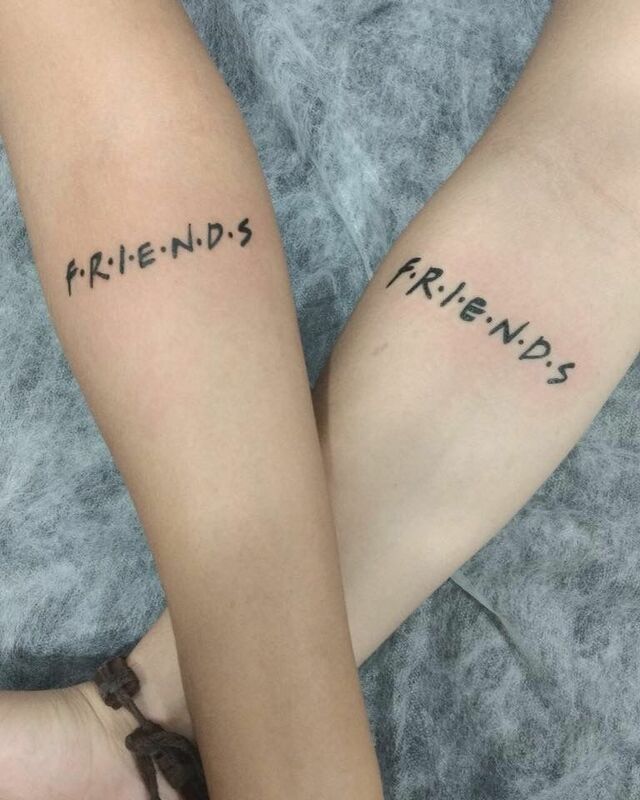 So getting inked with F.R.I.E.N.D.S will leave everyone in awe. 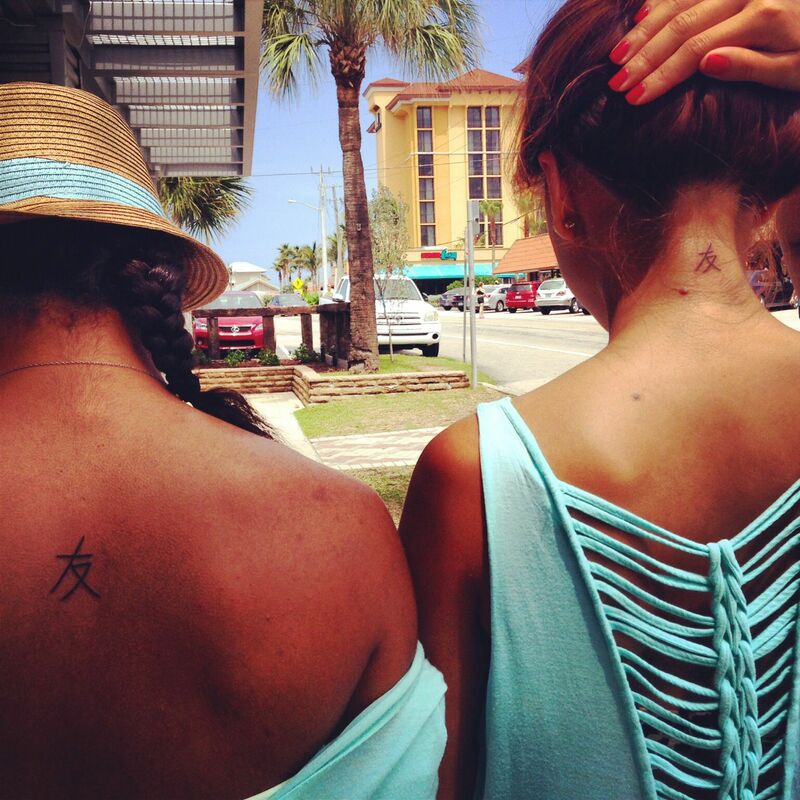 Getting a matching friendship symbol tattoos will prove to the world that your friendship is eternal. 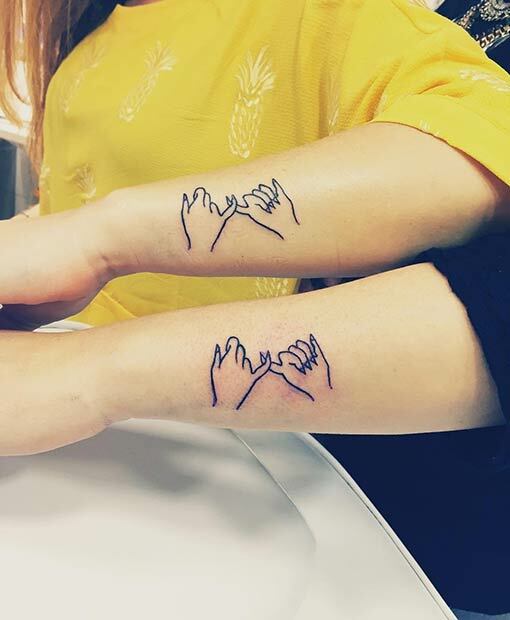 So whether you two bff are connected over aesthetics, obsessions or share everything, these friendship tattoos are surely great for you.